Xperia S, the first smartphone from the new Xperia NXT series – next generation smartphones from Sony, was today announced at Sony’s press conference ahead of the 2012 International CES show in Las Vegas. 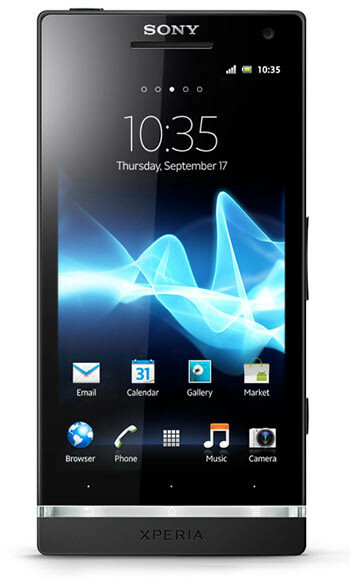 The new Xperia S is an Android smartphone that delivers a stunning viewing experience with a high resolution screen, Sony HD experiences and a 12MP camera that takes pictures in just 1.5 seconds from standby. 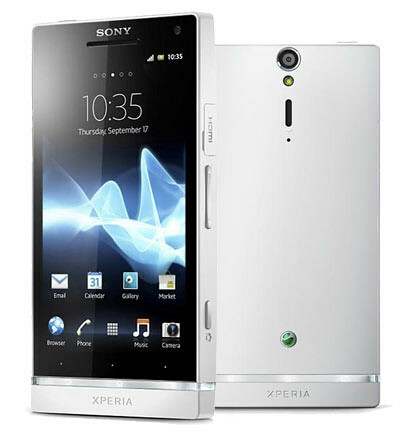 Xperia S also comes with a powerful 1.5GHz dual-core processor for faster performance. The Xperia S enables easy connectivity with multiple screens, whether it’s TV, smartphone, laptop or tablet. Consumers can watch their favourite content from the Sony Entertainment Network by connecting their Xperia S through HMDI to TV or share photos wirelessly with just one touch. Xperia S is also NFC (near field communication) enabled. · 4.3 inch Reality Display with Mobile BRAVIA® Engine with HD resolution screen (1280 x 720), as well as front (720p) and back (1080p) cameras for HD recording. · 1.5GHz dual-core processor for fast browsing and content download, which can be stored on the internal 32GB flash storage. · 12MP back camera with Sony Exmor R™ for mobile along with Fastest Capture to take shots in just 1.5 seconds directly from standby mode. · NFC (Near Field Communications) enabled to access growing range of NFC applications and services as well as Xperia SmartTags. · With HD sharing through DLNA, HDMI and using BRAVIA Sync for controlling your Xperia S with your TV remote control when connected to the TV, Xperia S delivers a full HD experience on TV. Xperia S will be available globally from the first quarter 2012. Launching on Android platform 2.3 (Gingerbread) Xperia S will be upgraded to Android platform 4.0 (Ice Cream Sandwich) during the second quarter 2012. 3 Responses to "Introducing Xperia S, the first Sony Android Smartphone [video]"
Wonder why all high-end smartphones recently have the letter ‘S’ at the end of their names eg: Samsung Galaxy S II, Iphone 4S, Sony Xperia S… LOL!